With the latest tools and state-of-the-art facilities, our team will have your vehicle running smoothly in no time. To preserve the safety and performance of your vehicle, trust the experts at Morrey Mazda of the Northshore. Our ICBC-Accredited Repair and Valet Auto Body is equipped to service all vehicle makes. 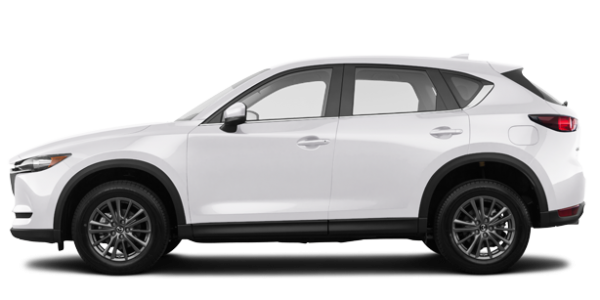 Welcome to Morrey Mazda of the Northshore, your trusted Mazda dealership that has served North Vancouver for over 50 years. At Morrey Mazda of the Northshore, customer service and dedication is always our top priority. Nothing about this has changed since the Morrey family opened its first dealership. Our attention to detail and customer satisfaction remains the same to this day with the third generation of the Morrey family. 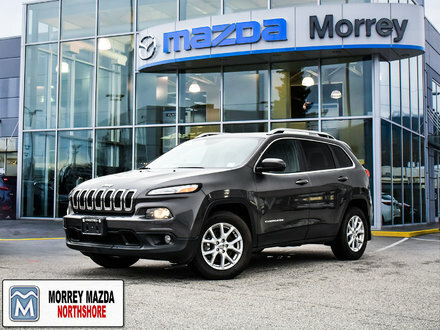 Through various charitable involvements, Morrey Mazda of the Northshore remains close to the North Vancouver community and wishes to thank everyone who has entrusted their vehicle to our dealership over the years. Today, as we continue to grow, we are reminded of the importance of standing out as a dealership when it comes to exceeding the expectations of our customers. 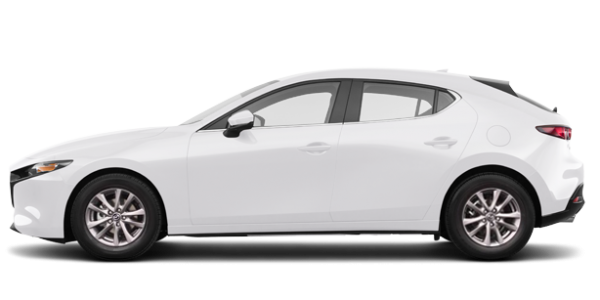 At Morrey Mazda of the Northshore, you will find a wide range of brand new Mazda vehicles presented to you by courteous and knowledgeable staff. They will take the time to listen to you and better understand your needs. If you’re looking for a quality pre-owned vehicle, you’ll receive the same exceptional treatment. 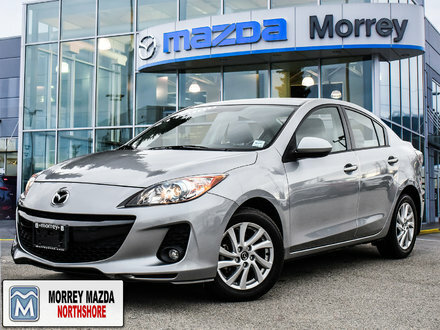 If you are currently a Mazda owner, trust Morrey Mazda of the Northshore for all of your after-sales service needs. We offer our distinguished customers a host of after-sales services, including repairs and maintenance, genuine Mazda parts and accessories, detailing, a complete Tire Centre, as well as an Auto Glass Centre. To learn more about Morrey Mazda of the Northshore and our various products and services, reach out to us today at 604-676-6979 or online using our contact form. We look forward to seeing you soon!